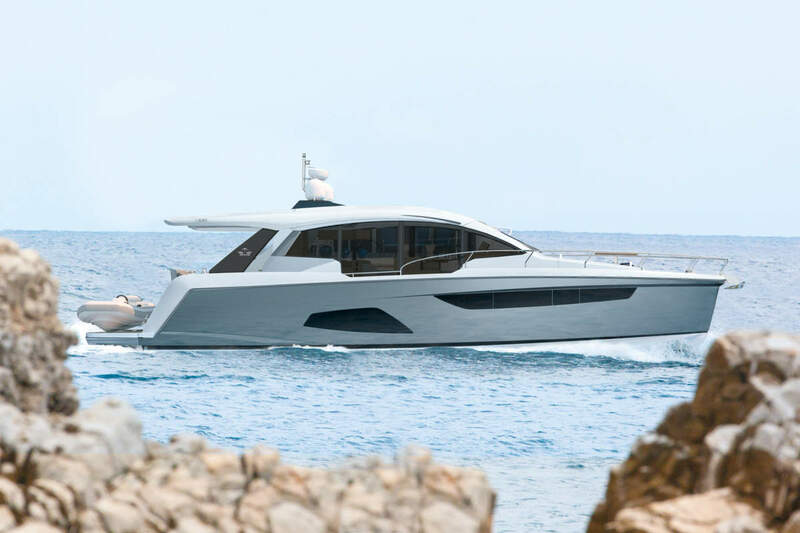 The all new Portofino 40 has been launched following an intensive study of this highly competitive sector culminating in the creation of a truly class-leading all rounder. The spacious four+one berth layout boasts two exquisitely designed cabins, a luxurious central saloon, galley and twin access head and shower room. 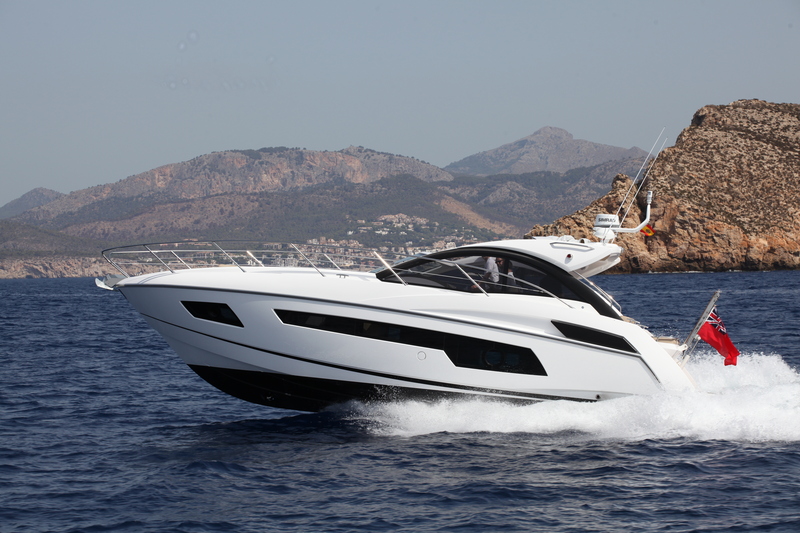 We at WSB take a closer look behind the classic Portofino name of Sunseeker’s newest arrival. 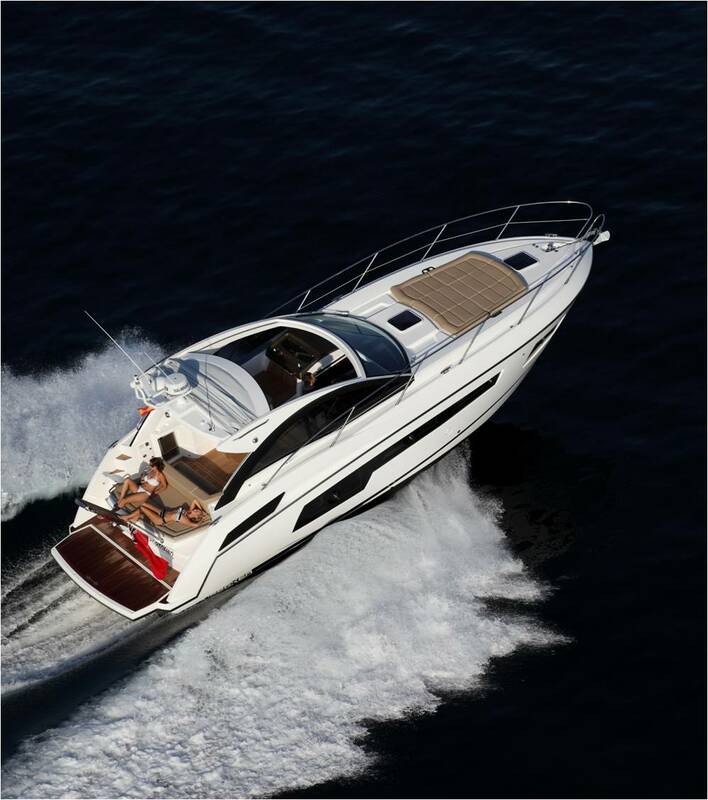 The real delight of this new entry-level sports cruiser is the spacious feeling throughout from the exquisite owner’s stateroom right through to the galley. The surprising headroom and impressive panoramic hull-side windows create a real ‘wow factor’ giving an impression of space not found in any of its competitors in the same class. 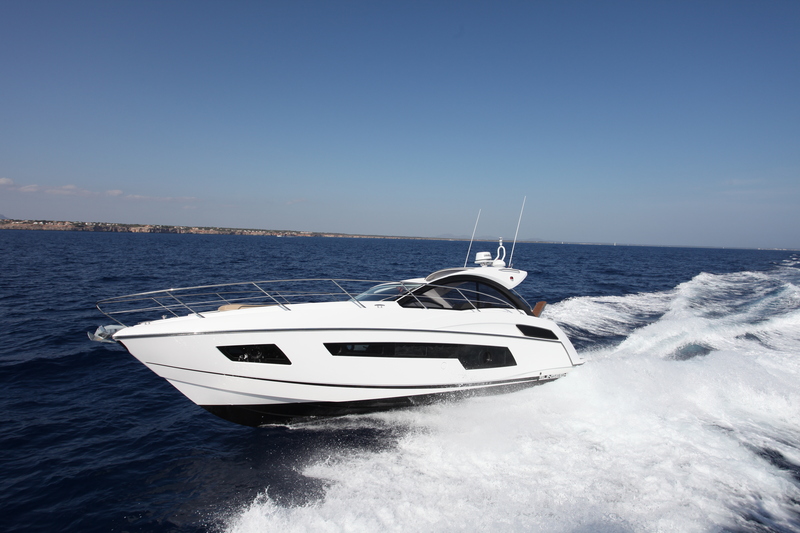 While the Portofino 40 boasts truly class-leading design and luxury, performance is still at the heart of this true sports cruiser. 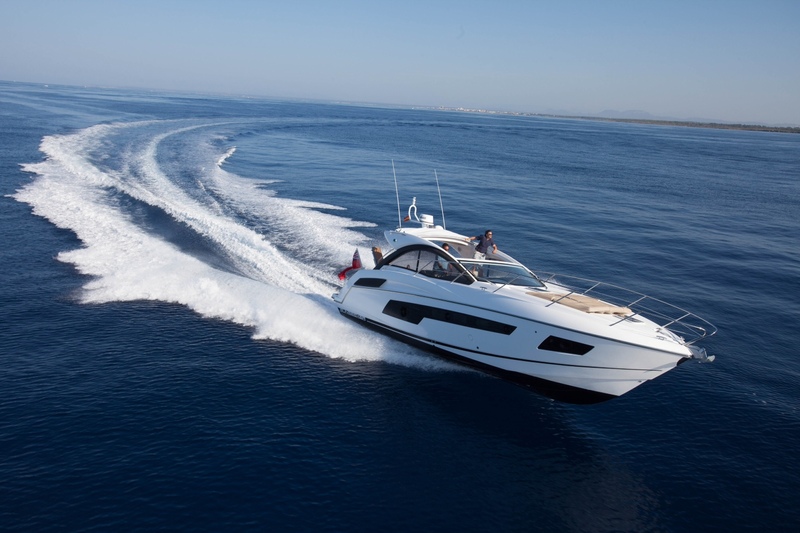 The standard Volvo D6 330 stern drive’s will propel the Portofino 40 to impressive speeds of up to 35 knots, and with the engine upgrade option to D6 400s it is anticipated to reach performance speeds of close to 40 knots. 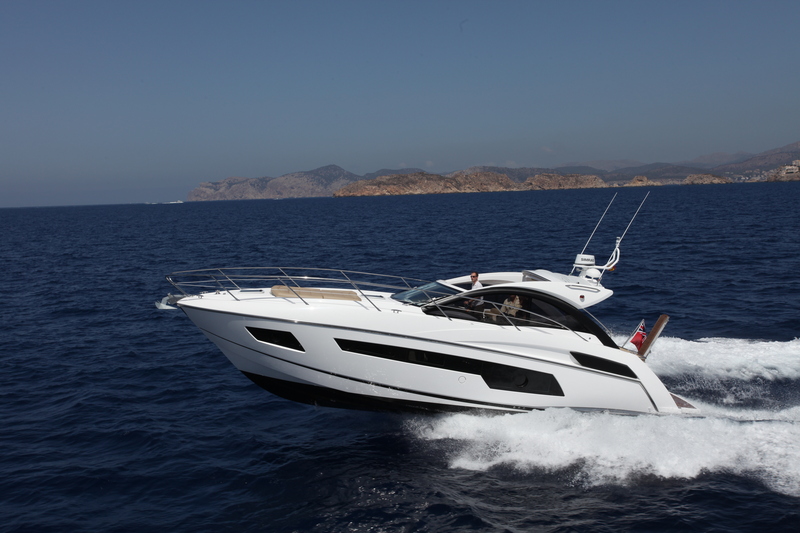 One of the Portofino 40’s biggest attractions is its stylish and spacious entertaining area which boasts a stunning aft sun pad not commonly available within the 40ft sports cruiser market. The newly designed cockpit is now even larger with innovative convertible seating which dramatically increases forward observation, and comes with bow thruster and generator as standard. The Portofino 40s controls make it highly maneuverable and with the option of joystick control it is ideal for the novice or experienced enthusiast. With a new ‘Ken Freivokh’ signature look there is a choice of selected interior schemes. There is a wide choice of colour schemes, a standard hardtop with electrically operated sliding fabric roof, the aft cabin comes standard with three births but the third birth can be replaced with a vanity unit, even the saloon seating can be converted into a double berth.